Today I want to share another fabulous experience I was able to have in Wellington this week. If you have been following along I've been speaking a lot to experiences lately. If there is an opportunity to have an experience where you can learn and surround yourself with people who share your passions, where else would you rather be?! 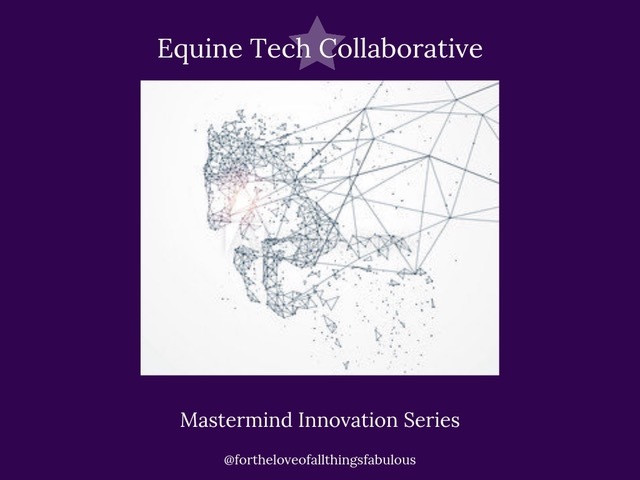 The inaugural Masterclass Innovation Series took place at the Wanderer’s Club in Wellington and was presented by the Equine Tech Collaborative to benefit the USEF Equine Disaster Relief Fund. 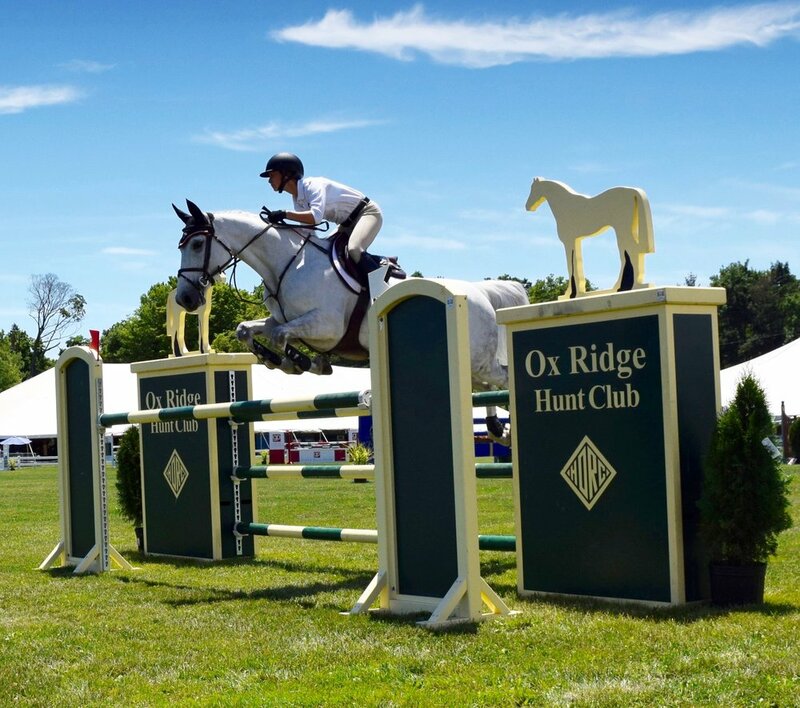 The Equine Tech Collaborative was formed in 2017 by founders; Barn Manager, Equo, Jumpfax, and StableGuard. New partner additions include; Electronic Vet, Epona Exchange, Etalon Diagnostics, and Event Clinics. What a phenomenal collaboration by a great group of entrepreneurs! I find these collaborations and events (hello Equestrian Business Women Summit) to be incredibly inspiring, motivating, and informative. This one did not disappoint. Not knowing what a new event like this would bring, I imagine the hosts will be pleased with the turnout. The first panel consisted of Dr. Tim Ober, the official vet of the US Equestrian show jumping team, Danny Ingratta, FEI groom for Team Millar, Dr. Sheila Schils, equine rehab innovator, and Olympic show jumper Daniel Bluman, with Jennifer Wood as moderator. Tim Ober: He spoke to looking at the horse overall. Skeletal, the strengths, and weaknesses of their conformation, and shoeing. He likes to see the horse freely as well as under saddle. Sometimes they will do joint flexions in hand and other times they will do the flexions under saddle, depending on the circumstances. 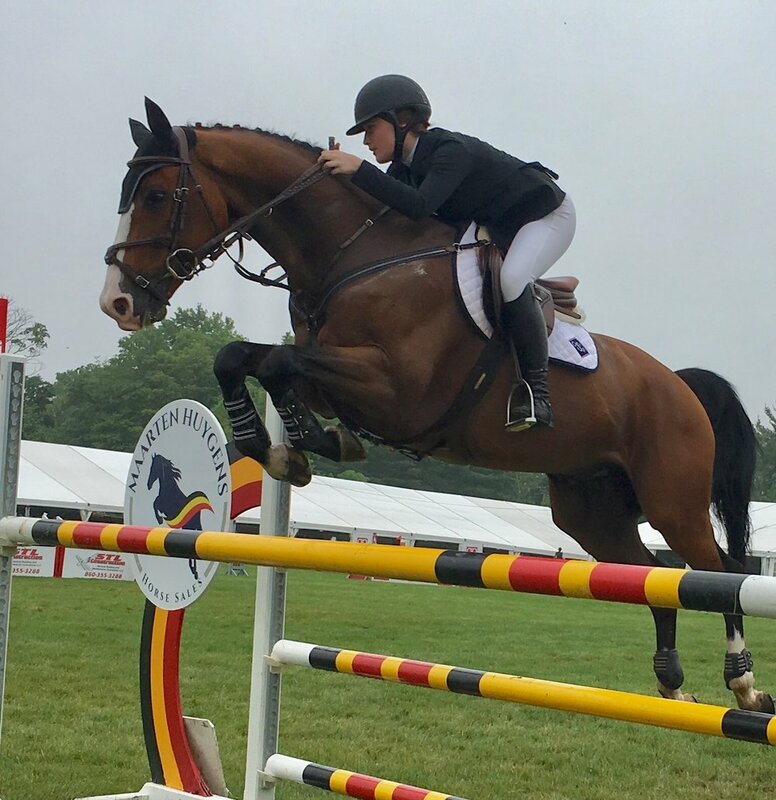 He explained that all horses typically have a road map of issues in which you have to rank and make a plan for their program based upon this baseline of knowledge. Daniel Bluman: Daniel spoke to gathering as much information as possible to get a baseline. He talked about using cavalettis to assess the horse's tendencies under saddle…are they fairly straight forward? Do they drift left or right? 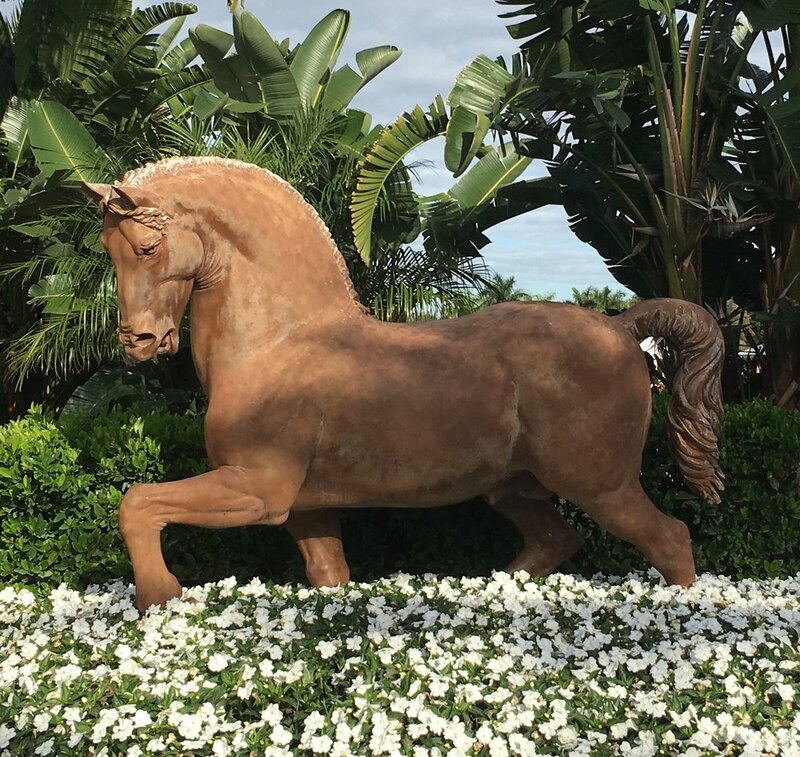 Sheila Schils: She looks at the horse as a system of pulleys, levers, and vectors. She examines the length of stride, tempo, straightness, poll to tail flexion, back, neck, and lastly lateral flexion. 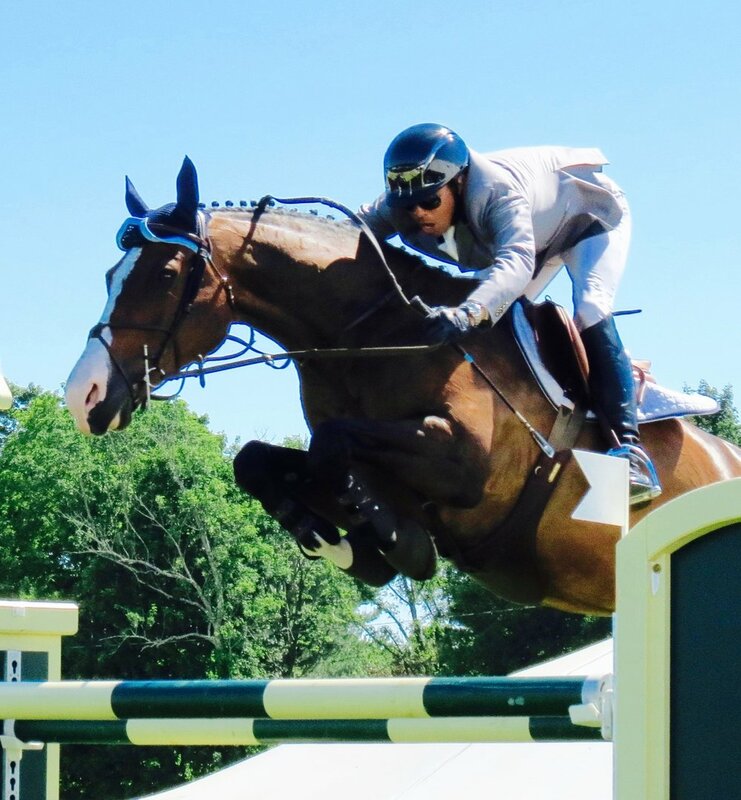 Danny Ingratta: Danny shared that when he looks at a new horse (which he joked usually arrives at midnight), he looks at their condition and attitude in their stall first. He pays attention to how they stand…square, parked out, or other indicative stances. He also checks them over to familiarize himself with any existing bumps or uniqueness that may be apart of that horse. Let me just say right off of the bat that after this first question was presented, I was all in. Having perspectives from these very different positions that come together from a team to approach on assessing the horses was just super cool. In Good Company: Top Riders Discuss the Skills and Practices That Help them with Mental and Emotional Challenges. The second panel included Kasey Perry-Glass, U. S. Dressage Olympic team silver medalist, World Equestrian Games gold medalist, Adrienne Sternlicht, and the return of Daniel Bluman, moderated by Mental Skills Coach, Author, and A Circuit competitor specializing in equestrian athletes, Tonya Johnston. An interpretation of that is one I can very much relate to…in horses, in work, marriage, kids – it applies to so many things. Just when you think you have something figured out, it changes! It evolves and you have to adapt and figure it out all over again. you never stop learning. Adrienne Sternlicht: Before a big class, her routine often includes meditation and/or listening to chapters of books. She will also use a run before she rides. Overall she likes to think of it as a pendulum – what can bring her back to a good place. Trial and error. She said something I found really interesting and so true!... Here in Wellington, it is more of a lifestyle sport than a “regular” competition. How true! There are always so many things to do and places to be. Kasey Perry-Glass: She identified herself as an over thinker. Simplifying in any way possible so she can downsize in her mind is her best practice. She thrives on organization and routine. She braids her own horse and that is part of her routine that helps her. She also mentioned listening to audiobooks, like You Are A Badass. Daniel Bluman: He started by saying that routine is priority number one. If your mind shuts down on you, your routine can keep you on track. He also explained that he tries never to focus on what is at stake before a big class. Remember why you started (one of my big mental go to’s). When you are anxious, be thankful for what you are doing. Most importantly, spend time with the horses and get to a place of peace. He will routinely ride his horse about an hour before the class starts to get connected and in the zone. Adrienne Sternlicht: The floodgates of humor then opened up between the panelists. Adrienne alluded to the fact that Daniel can often be found taking a nap right before warming up for a big class. Adrienne talked about how much preparation reflects in the ride. She likes to keep very busy right up until it is time to go (and definitely won't be found sleeping). She suggests finding rituals that give you comfort and to be unapologetic about what works for you. Daniel Bluman: He talked about dwelling as little as possible – there is too much time to do so if you allow it. Instead, decide how to address whatever the problem may have been. 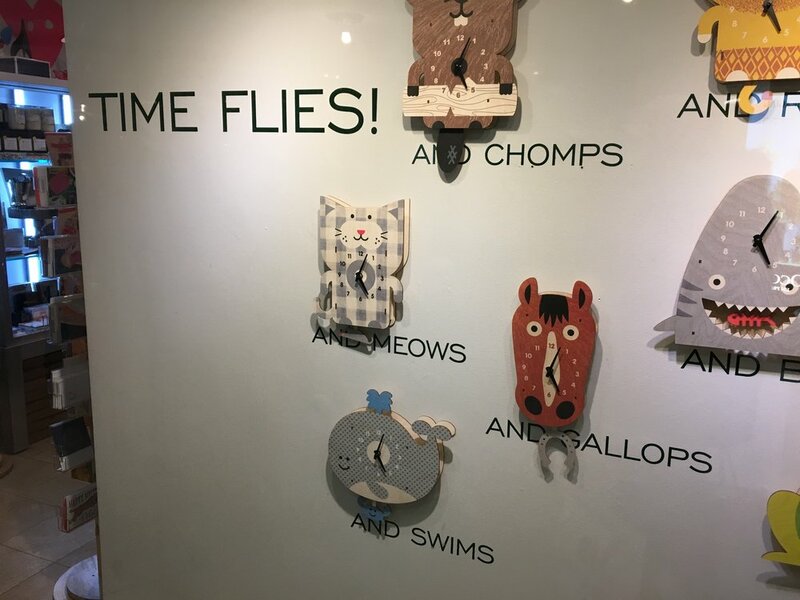 ...Until you make it? He also talked about a healthy balance between life and sport. Not bringing a negative attitude home and having it affect the people in your life who will not appreciate being around you in that mode. Kasey Perry-Glass: She said that she has a go-to venting person. A specific person she can call and vent about a ride or result with. Adrienne Sternlicht: She talked about being fully committed to the long term goal, don’t be attached to the outcome. “ Be committed, but unattached to the result”. Nicole Lakin, Founder/CEO of BarnManager and Nicole Salazar at the event. 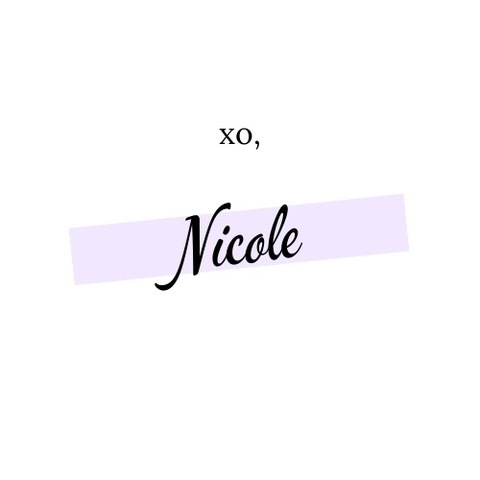 To view the complete review visit Nicole’s BLOG!